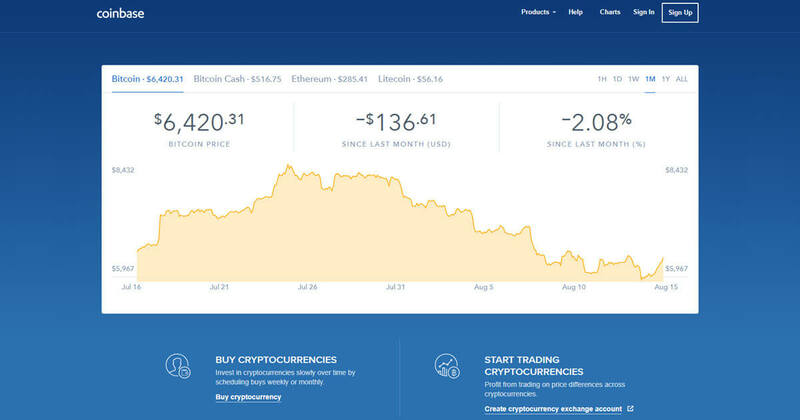 Coinbase is a popular bitcoin, bitcoin cash, ethereum, and litecoin wallet. 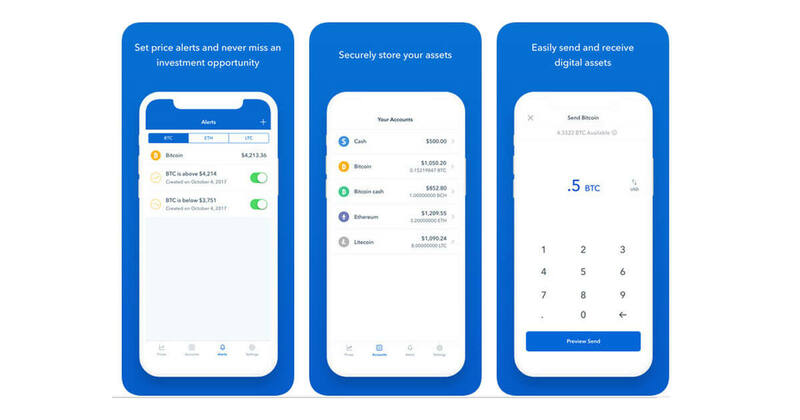 Coinbase makes it easy to securely buy, use, store, and accept digital currency. Manage your portfolio: Buy and sell popular digital currencies, keep track of them in the one place. Recurring buys: Invest in digital currency slowly over time by scheduling buys daily, weekly, or monthly. Vault protection: For added security, store your funds in a vault with time delayed withdrawals. 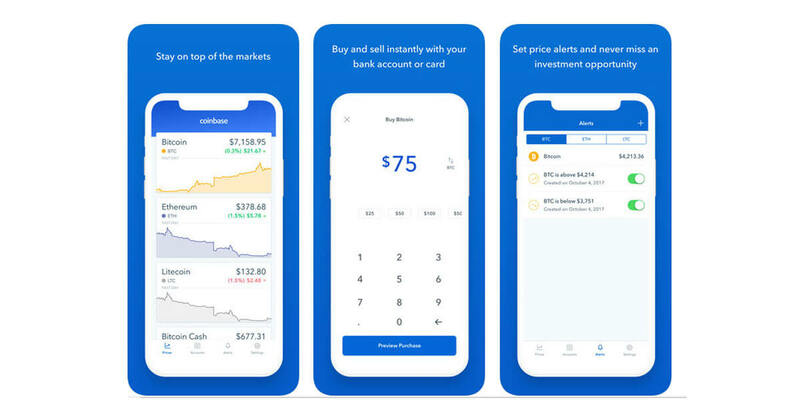 Mobile apps: Stay on top of the markets with the Coinbase app for Android or iOS.